The doors will be open for my 3rd annual Haunted Open House from October 23 through October 30. 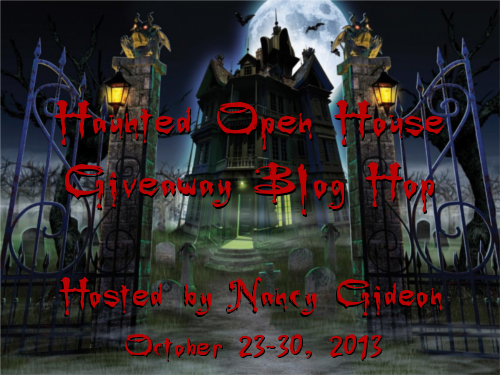 As an extra Trick-or-Treat surprise, this year I’ll be hosting Nancy Gideon’s Haunted Open House Giveaway Blog Hop. The Linky Signup is below! You Gotta Have Friends . . . 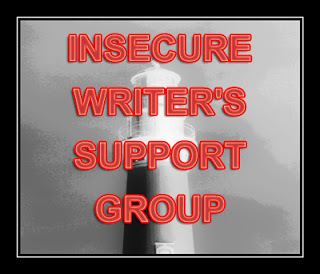 I was delighted to stumble upon a Blog Hop made for writers, one that addresses one of our less talked about idiosyncrasies: We’re all in need of a security blanket when it comes to our careers. You’d think after 25 years in the biz, I’d have an obnoxious amount of confidence. Not so. All it takes is one review to put me in a fetal position, just like any other author, from first completed book to USA Today.